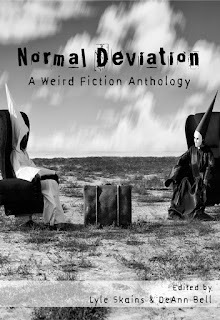 Buy the #NormalDeviation book...and get some extras!!! The stories are in, the authors are primed, and the book is ready. Thus the Kickstarter campaign has launched! 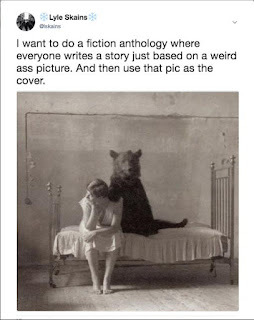 It ends 18 May 2018, and by then we hope to have a plethora of backers excited about reading some very weird fiction. We're offering some great extras, including donation of copies to libraries, copies of the Blue Pencils anthology, and even some crafts hand-made by yours truly (who wouldn't love to receive some cone-head shrinkie dinks or crocheted dolls?!). So please join us, and share far and wide. 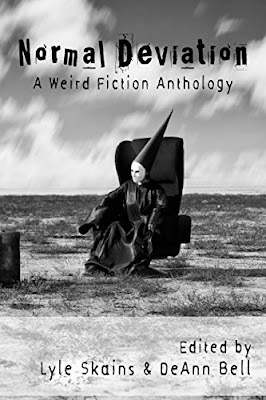 The Normal Deviation Anthology Is Released!